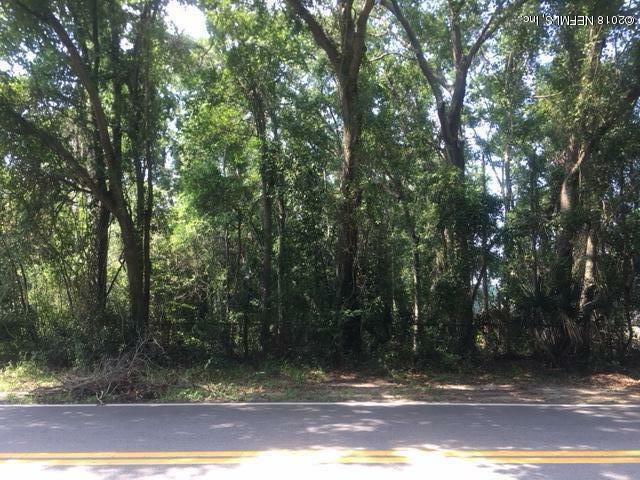 WATERFRONT LOT ON BEAUTIFUL BROWARD RIVER! 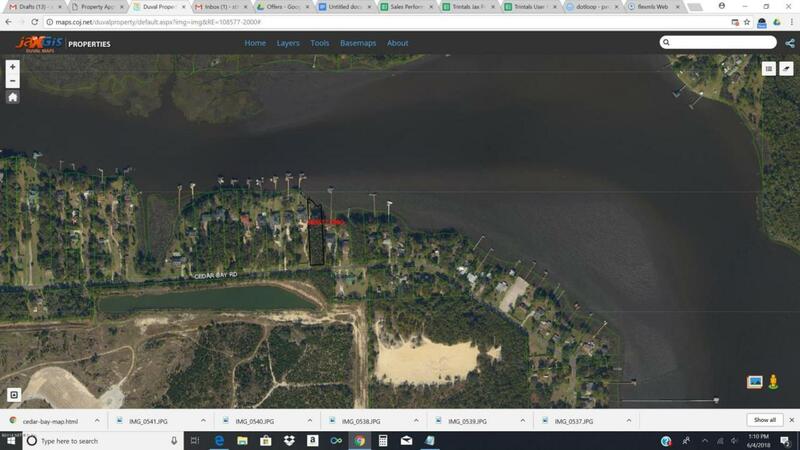 Don't miss the opportunity to Build your Dream Home on this beautiful Riverfront property. 98 acre. Lot dimension 95 by 422. Minutes to the Atlantic Ocean by boat. 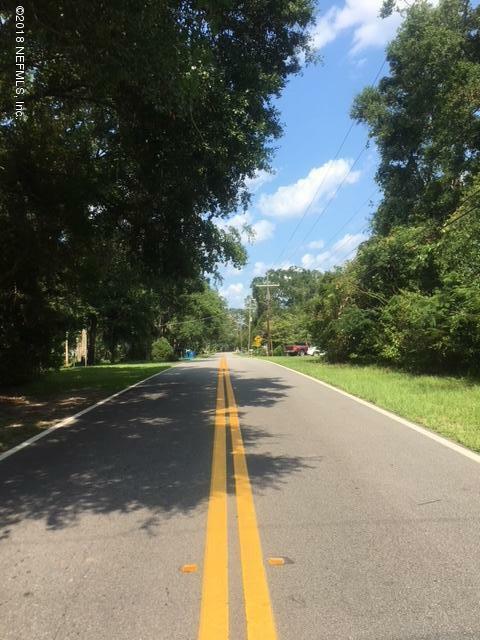 Quiet, pristine and yet close to airport, downtown, I-95 and major city roads. 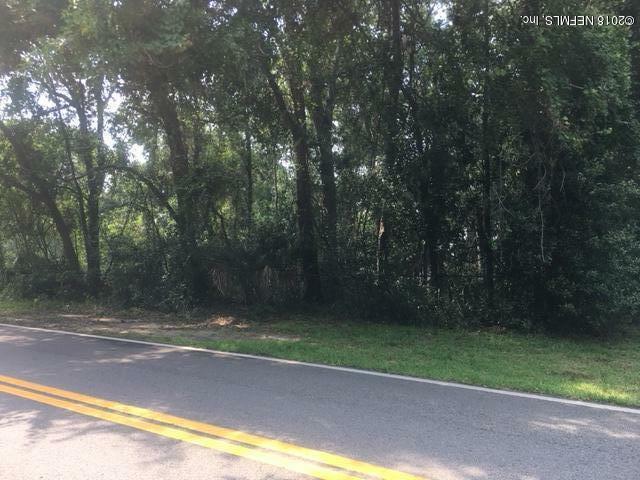 Regular shaped lot with many mature trees. Navigable waterfront on Broward River at the junction of St. JOHNS river. Nice homes on either side of the lot.